Where can I find my nearest Shell Recharge location? Is my electric vehicle compatible with Shell Recharge? How long will it take to charge my electric vehicle with Shell Recharge? How can I get help and support using Shell Recharge? How do I pay for Shell Recharge? Do I have to be a member? 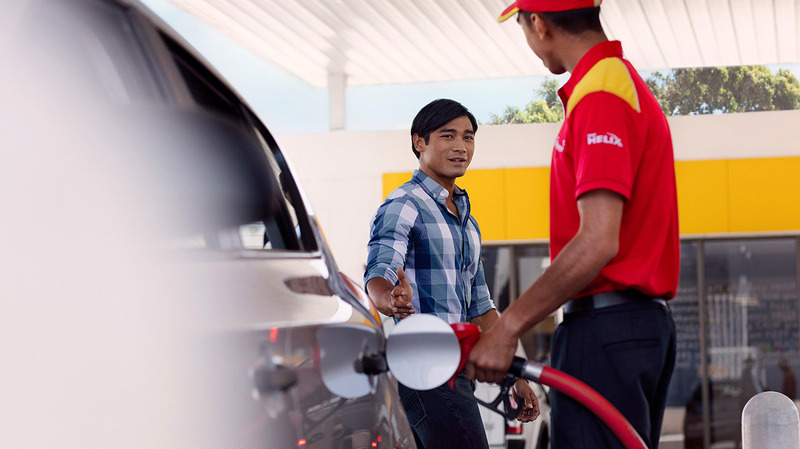 How much does Shell Recharge cost? Where does the electricity that powers Shell Recharge points come from? Won’t electric vehicle charging put too much pressure on the grid? Why is Shell introducing Electric Vehicle charging, aren’t you a petrol company? to suit different types of vehicles and journeys. we believe both electric vehicles and hydrogen fuel cell electric vehicles have the potential to be an important part of a low-carbon transport system. Electric vehicles can help to reduce emissions and air pollution issues by reducing the number of petrol or diesel fuelled vehicles on the road.